Hold the gluten, grab your apron and start your ovens! 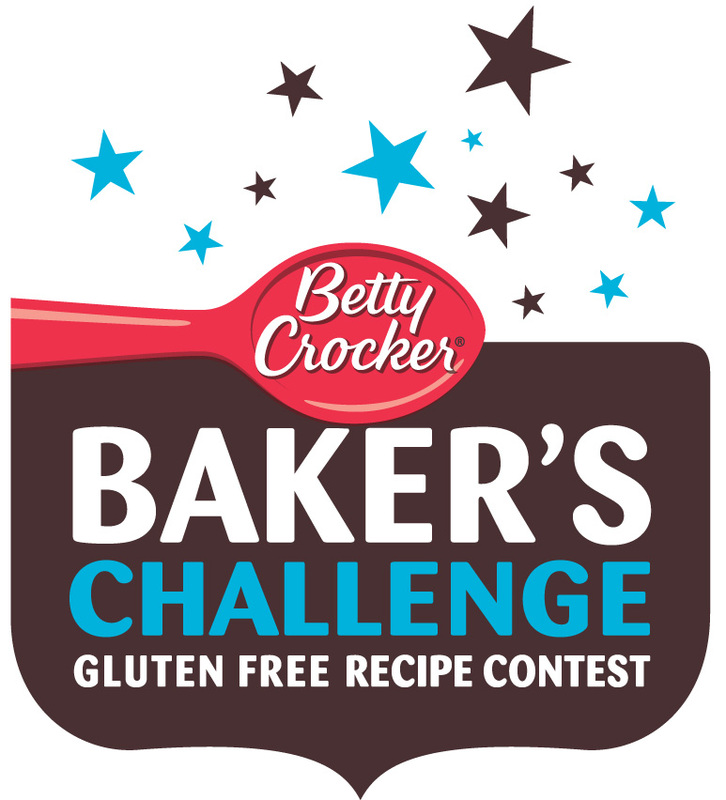 Betty Crocker is hosting its first-ever gluten-free recipe contest, the Baker´s Challenge Gluten Free Recipe Contest, and I want you to be a part of it! Baking in a gluten-free world poses its own challenges - as well as sweet rewards - so here is your chance to show off the creative solutions and tasty treats that you´ve created for your family and friends. Now through June 30th, visit www.glutenfreely.com/bakerschallenge for the chance to win a Grand Prize of $5,000. The grand prize winner will also have the chance to be featured on a Betty Crocker® Gluten Free dessert mix or Bisquick® Gluten Free baking mix package and/or be featured in a Betty Crocker publication! All you have to do is submit an original gluten free holiday-themed appetizer, bread or dessert recipe, using any Betty Crocker Gluten Free dessert mix or Bisquick Gluten Free baking mix. Recipes will be judged on five key categories: taste, creativity, ease of preparation, consumer appeal and appearance. Plus, if you´re one of 10 selected finalists, you will receive a Betty Crocker Gluten Free Baking gift basket filled with baking items and Betty Crocker Gluten Free mixes. Even more exciting, finalists´ recipes will be featured on www.glutenfreely.com/bakerschallenge and voted on by the Gluten Freely community to determine the Grand Prize Winner! 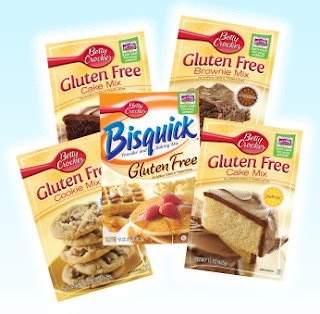 Leave a comment below to be entered to win a prize package including all five of the new Betty Crocker Gluten Free mixes pictured. Contest runs through Friday June 24th and winner will be notified by email, so be sure to leave one in your comment. In addition, through the end of June, you can save 20% on the purchase of any of the five Gluten Free mixes. Visit www.glutenfreely.com/ourstore to buy yours today! Disclaimer: The product, information and giveaway were provided to me by Betty Crocker through MyBlogSpark. I love trying new bake mixes! Need to try the gluten free stuff. it might be affecting me! I would love to try one. Im always looking for new deserts to make.